August, 27, 2015, Taipei, Taiwan –FZLED, a leading maker of LED lighting product, is pleased to announce a family long lasting, lightweight, adjustable angle 8W 2-inch LED downlights - FZL-DL02-01 series. The downlight is easy to install and designed to be energy-saving replacement for 2-inch halogen recessed downlight, used in residential, commercial spaces, gallery, museum, showroom display and more. 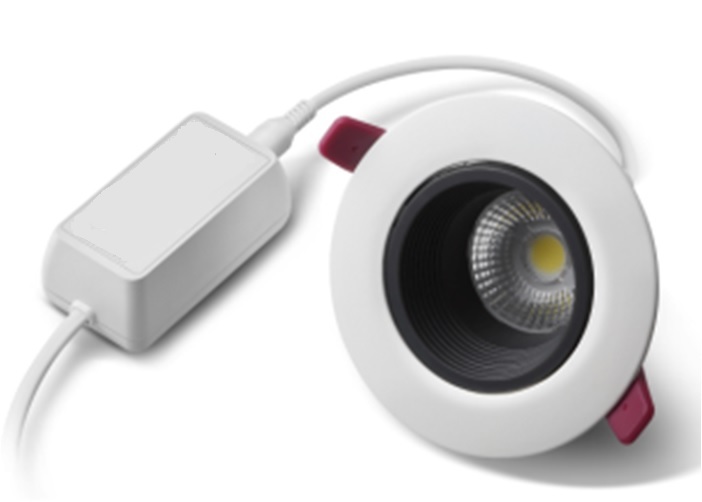 FZL-DL02-01 comes with advanced guide technology and COB LEDs, giving smooth light and cost efficiency. The lights assure maximum life of 20,000 hours, low maintenance cost, high luminous efficacy and reduces environmental pollution. The lamps go to market with a wide range of application choices, including indoor, architectural, biological, mood and flood lighting. The series offers dimmable and non-dimmable options. It has two beam angle options that are 25 and 38 degrees and the light fixtures with adjustable illumination angle. It can be plugged in power outlets ranging from 100 to 240 volt. Operating temperature ranges from 0 C to plus 30 C. It delivers electrical efficiency over 80%. 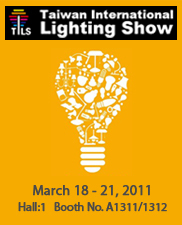 FZL-DL02-01 is a versatile downlight series, coming with three color choices - warm white, natural white and cool white. The warm white type, codenamed FZL-DL02-01-WW-08, delivers 520 lm in a 3000K color temperature with CRI higher than 80, while the cool white FLZ-DL02-01-CW-08 achieves 750 lm in a 6000K color temperature. The downlights satisfy users with high quality light, energy conservation and environmental friendliness. Emitting no heat, UV or IR rays, FZLED downlights are extraordinary in providing glare free, soft light and saving users over fifty-percent in electricity as compared to traditional recessed downlights. The stylish series is outfitted with composite structure involving steel, aluminum and PMMA plastic, making it durable. While being available in Taiwan, Singapore and Thailand now, the 8W FZL-DL02-01 series is aiming at going worldwide.